Brittany Hoppe helps keep Digital Caviar efficient, organized, and running effectively. As Office Manager, she truly is a jack of all trades. 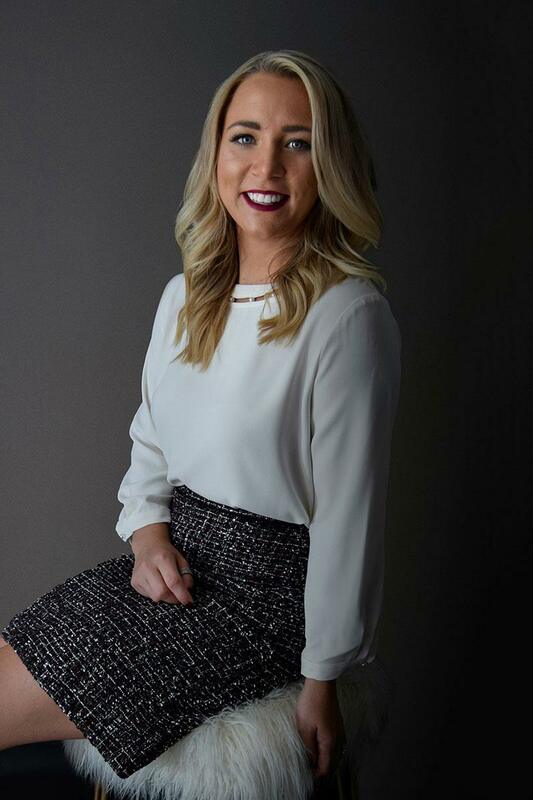 Armed with a master’s degree in Marketing and previous experience in the production realm, Brittany utilizes her skills to help out with marketing, administrative work, operations activity, and so much more. Her love of movies coupled with her ability to learn quickly makes her quite an asset to the DC team.